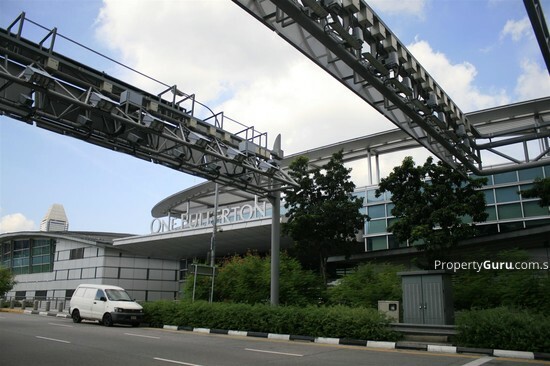 One Fullerton is a commercial property located at 1 Fullerton Road, Singapore 049213 in District 01. 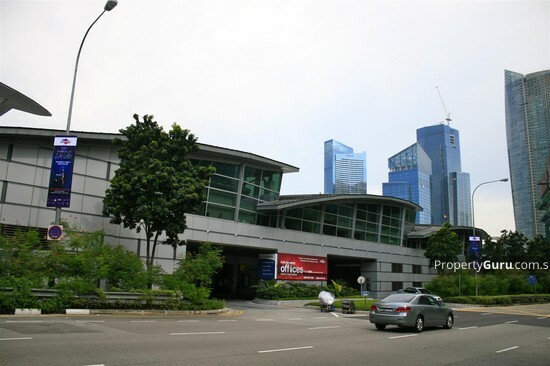 This commercial space is primarily used for Office rental and sale. 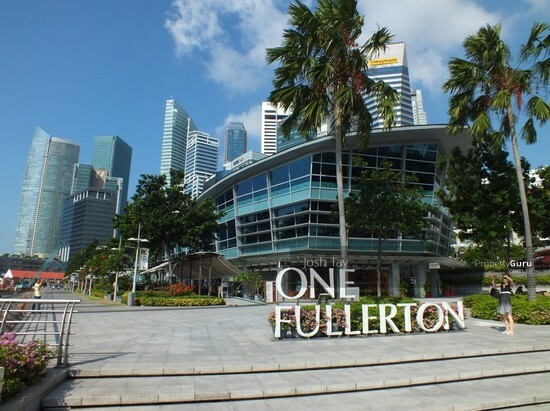 One Fullerton is close to Raffles Place MRT Station and Bayfront MRT Station. 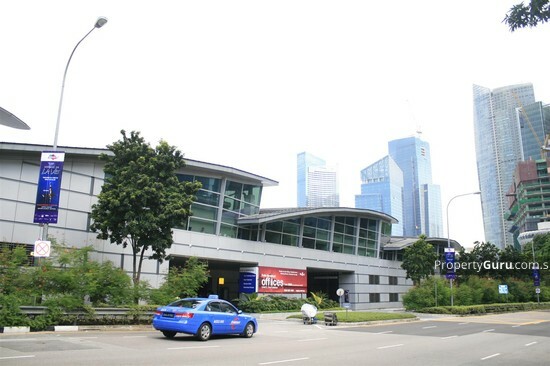 It is near several bus stops located Bus Stop Fullerton Square - 03011, Bus Stop Clifford Pier - 03019 and Bus Stop Victoria Concert Hall - 02011. 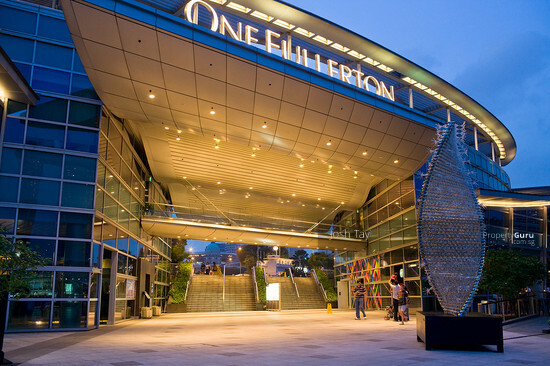 One Fullerton is near to Cold Storage Funan DigitaLife Mall and Cold Storage China Square. It is close to Change Alley Aerial Plaza and The Arcade for an array of amenities such as grocery and retail shopping, banks and more. 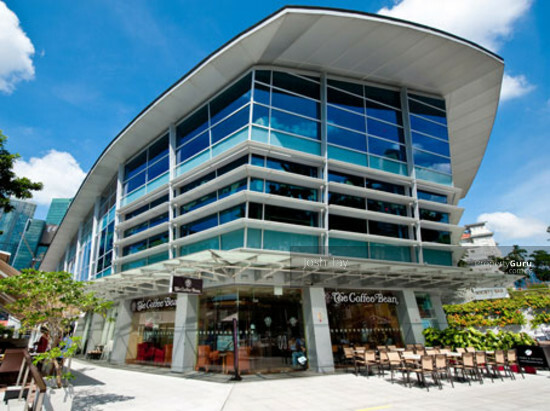 One Fullerton is also close to several eateries such as, Banquet Clifford Centre, Kopitiam (Clifford Centre) and 7 Raffles Place. 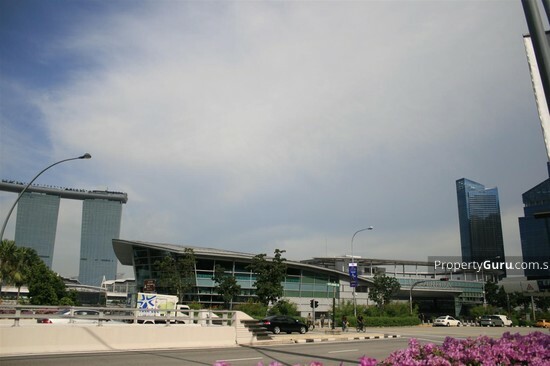 We specialized in assisting new and expanding FNB companies (restaurant / cafe / take away/ steak house / local deli / bakery / gourmet mart / wine shop) on securing new locations suitable for their branding and look forward to grow with clients on a long term relationship which some clients may know me as a friend more than a service provider.